Did I just get another urethane ball? Not Quite. The Roto Grip Hot Cell is the strongest we’ve tested so far and has some unique characteristics. 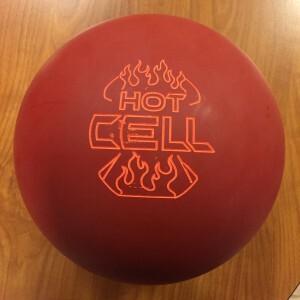 Buy the Roto Grip Hot Cell at PerfactAimBowling.com. I struggle with this a bit. 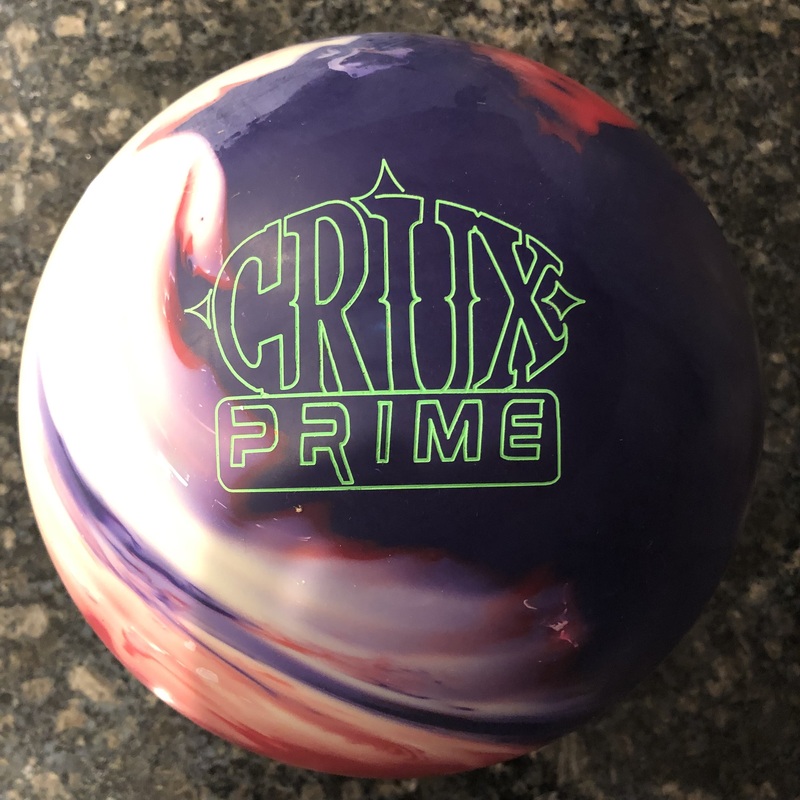 The Roto Grip Hot Cell is priced at the top end and that’s a tough pill to swallow for somewhat of a specialty ball in urethane, even with the high end asymmetric core. Nevertheless there is a place for this ball in the bag. This ball is capable of covering lots of boards for those who are heavy-handed yet still offering control that only urethane can. The Roto Grip Hot Cell uses the Nucleus™ Core wrapped in the Radioactive™ urethane coverstock. The urethane craze doesn’t look to be cooling off, on the contrary, it’s heating up to the point of becoming standard “must have” in the bag as the average rev rate rises. In fact most brands have or or even 3 urethane balls in the lineup. With that said, credit Roto Grip for doing something different than everyone else. Whether it’s mostly marketing hype or not, there is a difference between the Hot Cell and other urethane balls and it gives Roto Grip fans a “needed” urethane ball in the lineup. So what’s the deal? The Hot Cell is all about traction and midlane roll. It’s finished in 1000 which guarantees traction. It also allows the core to show some of its rolly characteristics. Then it’s smooth downlane. It’s basically almost like 2 different balls. For the first 30 feet, it looks like strong ball, think a big snow tire like No Rules Exist or any other top end ball with surface. Then the backend is urethane smooth. No jump. No big angle creation. You can’t throw it too far away from the pocket as it will not make it back, no matter what your rev rate is. For me, I was able to play this ball more or less between the 2nd and 3rd arrow out to about 7. Funny thing is that it’s one of the very few balls urethane or otherwise where I could play closer to the traditional lefty track. Lots of traction and then a smooth roll. I can see using this ball when the shot is really walled and feels messy for a tweener like myself because you get some free bounce to the outside but urethane smooths that huge cliff out. I also tested it on a 39ft sport compliant shot. Basically played a couple of boards more direct, 9 to 6 and it’s the same reaction. Of course strike line is much tighter than the house shot. I can see why high rev players might look to this option on tough messy shots. When comparing to the Storm Pitch Blue, you can easily see how different the midlane is, with the Hot Cell churning 15-30 ft downlane, ultimately being about 4 boards stronger. Dave is a righty stroker and he had a moderate look. With a bit lower rev rate and pretty direct look, he is able to use the top end balls to very good effect and while the Hot Cell gave him a similar look in the first 30 feet, the slow response down lane made carry questionable. Again, if the shot gets messy or gets tougher, it could be an option for Dave. Sean is our 3rd tester and his higher rev rate shows you how much board coverage the Hot Cell is capable of. While he could play anywhere from just inside the 2nd arrow to the 4th arrow and get to the pocket, he was trying to find the line that offered the best carry percentage. Ultimately the best carry was found around 13 at the arrows to 6. But the ball wanted to drive hard from there, tempting the 4 pin frequently. In terms of miss room, urethane reaction gives a different look than reactive. Most of the time, reactive tends to lean more towards ability to miss in or out, but not both, depending on how quickly the ball reacts to dry. What urethane does is open up the line by a couple of boards in either direction. You can’t miss massively out or in as it’s not forgiving enough to get back from out or crossover from in. Carry can be questionable when missing in or out, but this reaction is the same reason why urethane is important when you have a really tight or sloppy shot. If no one is carrying, staying safe and toughing out low deuces might be just what you need. In the end, the Roto Grip Hot Cell brings something similar to other urethane balls out there but one ups them all by putting an asym in the center of it. 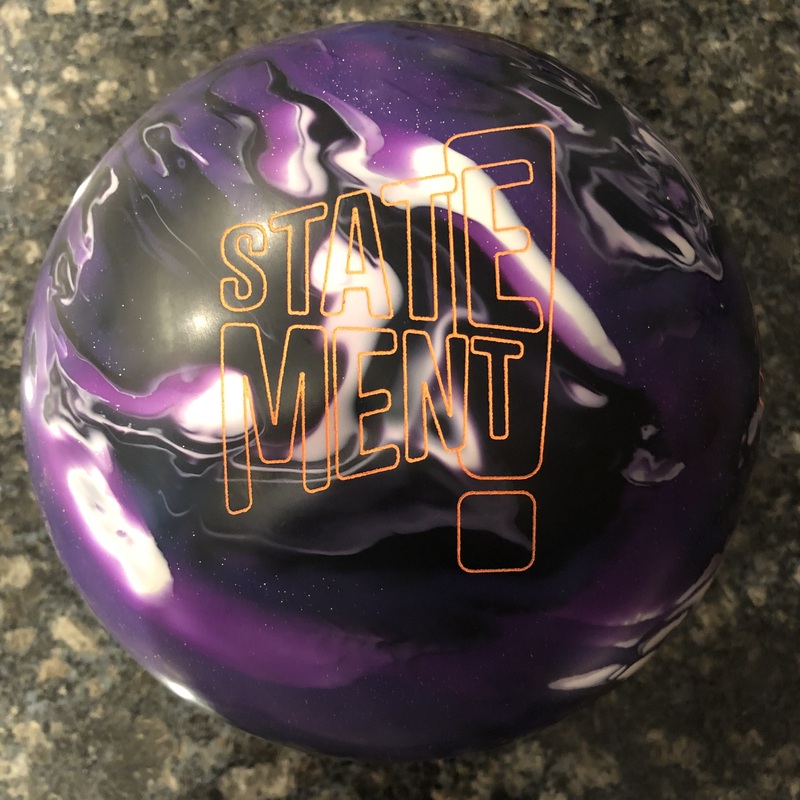 That just about brings the strongest urethane ball on the market which as a tweener, gives me an actual option in the track that has a good chance of carrying. 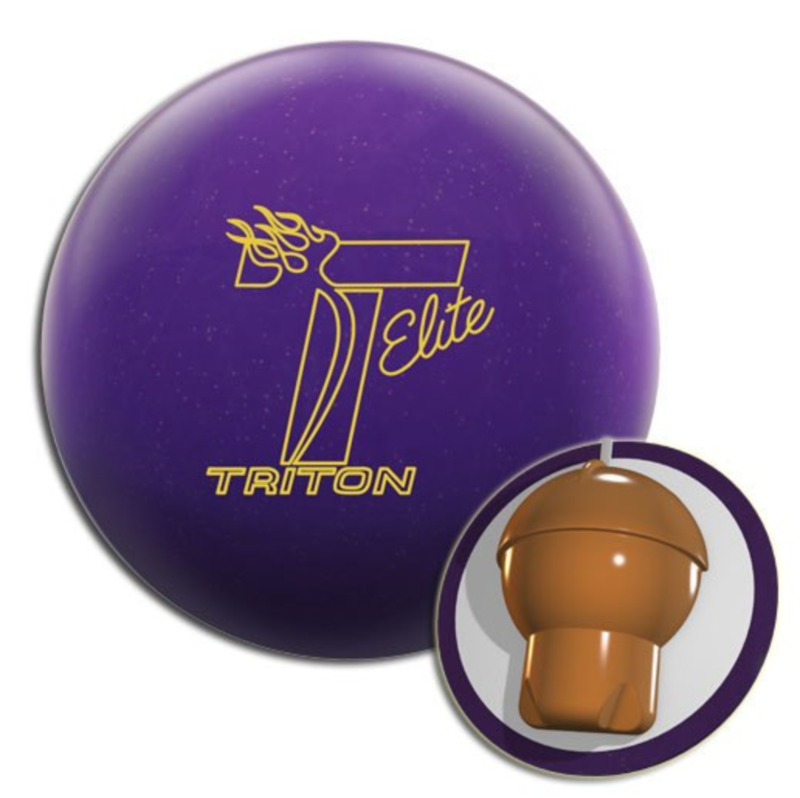 If you are a Roto Grip fan, whether stroker or cranker, it gives you all a urethane ball in the lineup which is unique to other brands. Good decision by Roto Grip. 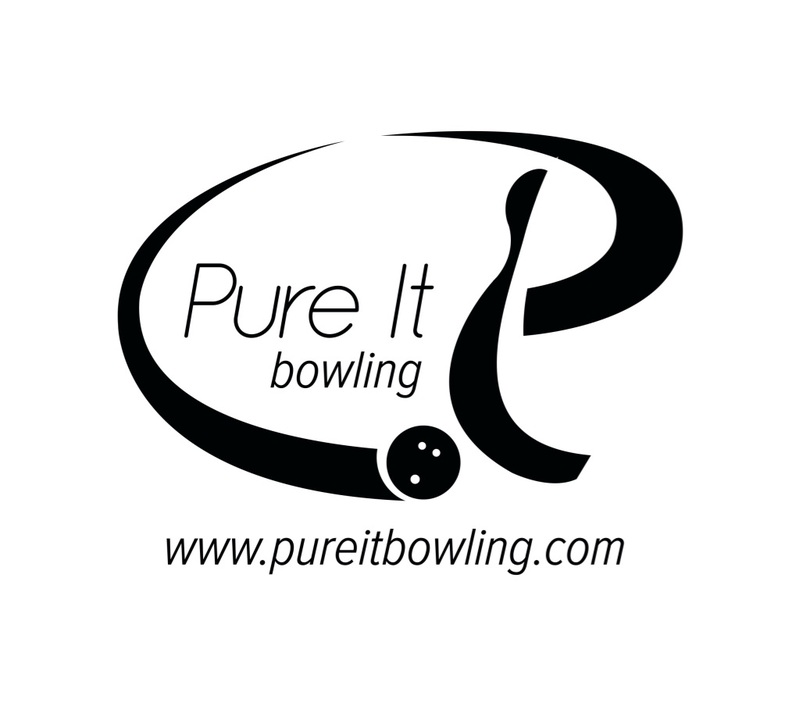 Most bowlers who don’t have the extreme rev rate will have to be selective when they use urethane, balancing “finding the pocket” vs “carry”.